This is a FREE helmet for you guys to use. Import this mesh into your render software to use. Has been tested fine in Daz Studio and I am sure will work fine in Poser. This is only an OBJ file that can be loaded into any 3D software that imports OBJs. A single image has been included. 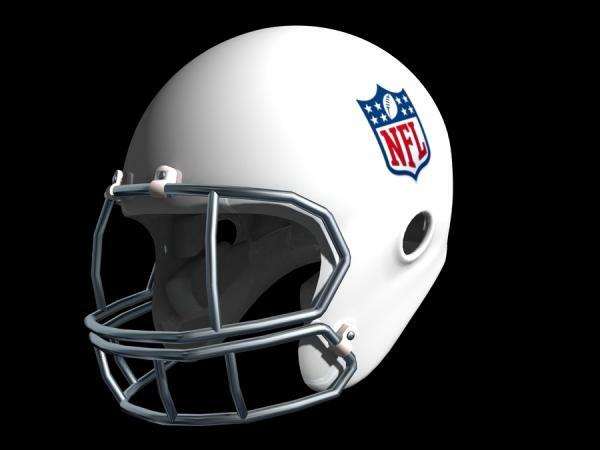 This is my first attempt at making a NFL helmet, my next one will be of the modern helmets used today in football. jackle_tua (5 years ago) Inappropriate? wow havent seen this yet... so your keeping all of your goodies here. going to have to make a Freebie post for ya for here.